O’Rourke used to be known as a middle-of-the-road congressman. He preached fiscal sanity and talked about spending cuts. On energy, O’Rourke too was fairly moderate, with longstanding ties to the energy industry. O’Rourke was also friendly towards offshore oil drilling, voting as recently as 2016 against a measure that would have prohibited “the use of funds being used to research, investigate, or study” offshore drilling in parts of the Gulf of Mexico. This is a reasonable position to hold. There’s no reason we shouldn’t at the very least research, investigate and study offshore drilling. But apparently, even scientific inquiry and searching for the truth is too extreme for today’s left. 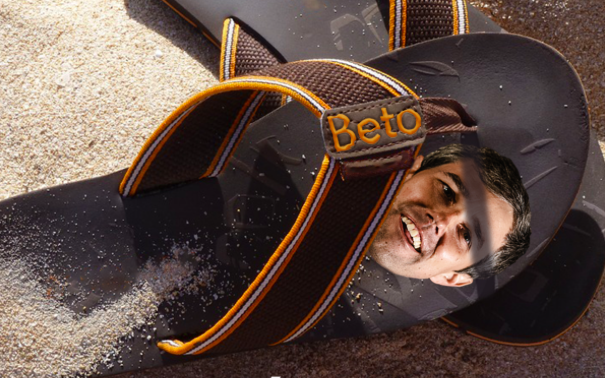 Now that he’s competing in the Democratic primary, O’Rourke is repudiating his vote. The Texas Tribune reports that Beto has reversed his position. it’s safe to assume that Beto cares more about appeasing the far left than promoting sane energy policy.